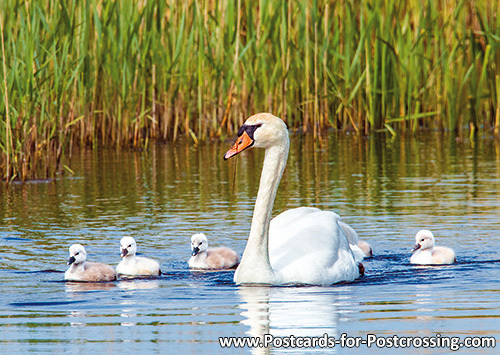 In this webshop you will find great postcards from various subjects, such as animal postcards, bird postcards, food and candy postcards and postcards from Amsterdam. You can easily buy postcards online in our shop. When you are searching for a special postcard for a birthday or Postcrossing, such as a fox postcard or horse postcards, you will find them in our shop. All postcards have the size of 10x15 cm and are available from stock. We also have all kind of postcard sets with different themes, such an animal postcard set, bird postcard set, flower postcard set and an unesco postcard set. 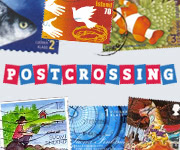 The last set is very popular under Postcrossers. The postcard sets are cheaper than when you buy the postcards separately. View the full range in our postcards online shop. We ship worldwide and your order will be shipped within 2 days.